“Making comparisons with Dave Brubeck can often be a stretch of that same imagination and also a fool's errand. But Whiteley, who navigates his many selves…plays with voicings and instrumental interplay as easily as the old master. 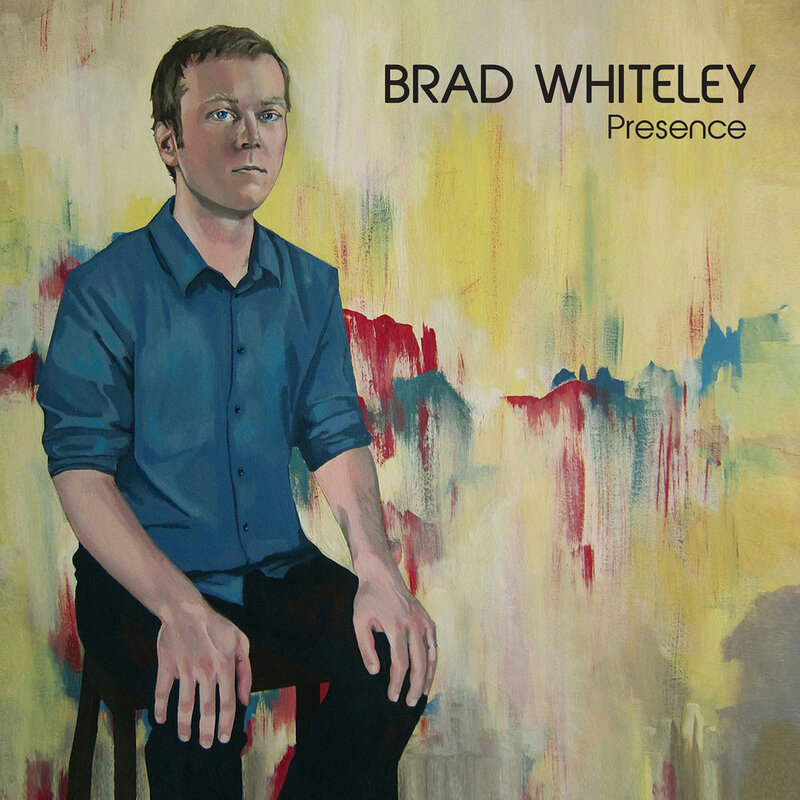 It is from this standpoint that Brad Whiteley delivers his gregarious sophomore release. With nary a track shorter than five minutes, Whiteley lets his music breathe, allowing the sextet plenty of thoughtful airspace to interpret and improvise. The wistful choreography of the title track, "When We Met" and "Dawn" bring Brubeck to mind, the tunes wrapping around themselves in various hue and texture and elastic melodies that stretch one to the other and forward. Contemporary jazz at its finest.